Athletics provides the opportunity to teach and learn respect for self and others, while placing participants in a competitive environment that will instill skills and values that will resonate throughout life. 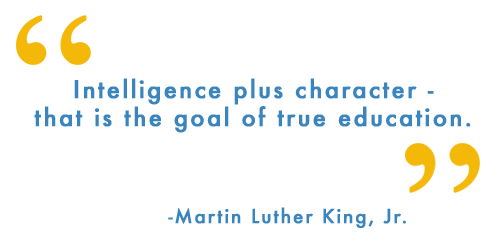 Yeshiva University of Los Angeles' athletic program is designed to enhance the overall mission and philosophy of this school. The purpose of our athletic program involves far more than teaching a young person a specific athletic skill set. Our program teaches teamwork, provides a healthy environment where young men can experience the passion and joy of competition, build great relationships, and receive the benefits of dedicating oneself to a specific goal. 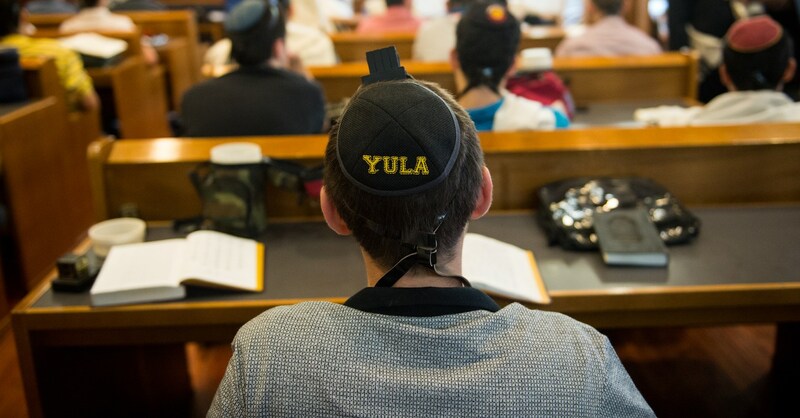 YULA participants will emerge from the athletic program as confident young men who are capable of making intelligent decisions and display exemplary moral conduct. 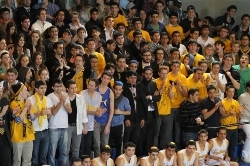 YULA is excited to announce that we have contracted with the West Side Jewish Community Center to utilize their gym and other parts of the facility, including parking, for all home games and practices for Panther basketball and volleyball. We are the JCC's anchor tenant and are excited about the opportunity to broaden the range of facilities for our students.